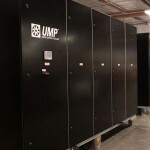 United Metal Products CRAH units (Computer Room Air Handlers) offer an energy efficient, reliable, low maintenance, and cost effective cooling solution for data centers. 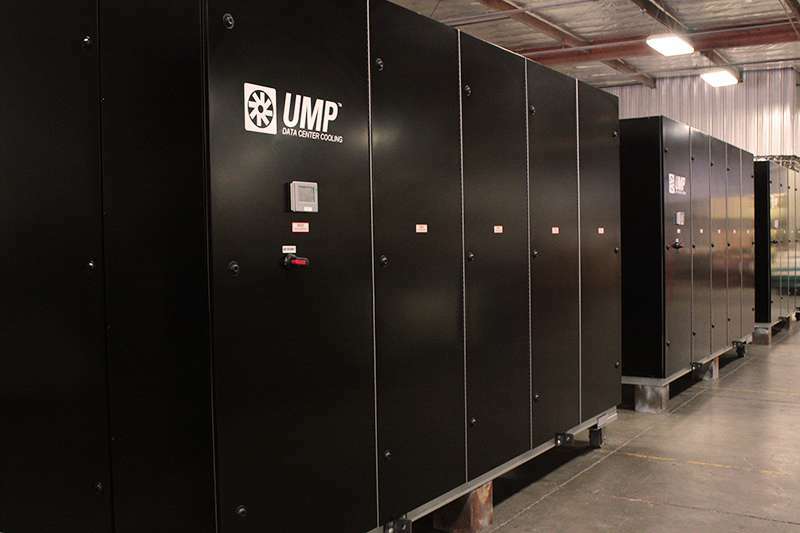 United Metal Products has provided CRAHs for large technology data centers, colocation companies, and other enterprise mission critical facilities. 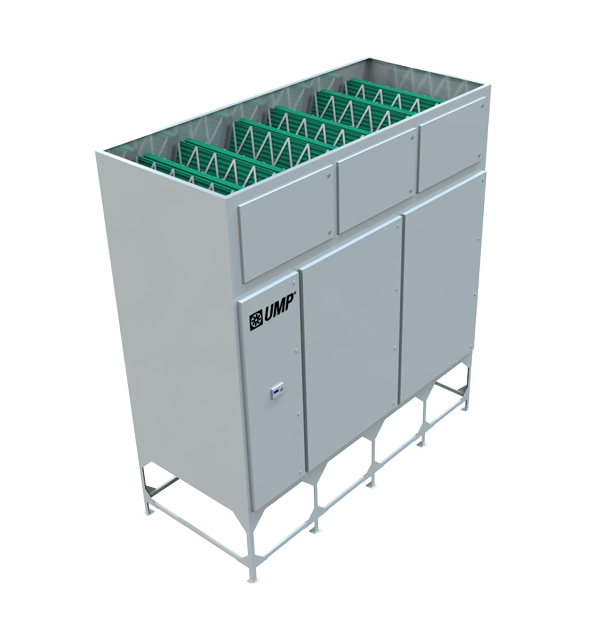 The flexible, high quality, and customizable design of the CRAHs allow end users to maximize their energy savings & reduce their operational expenditures. 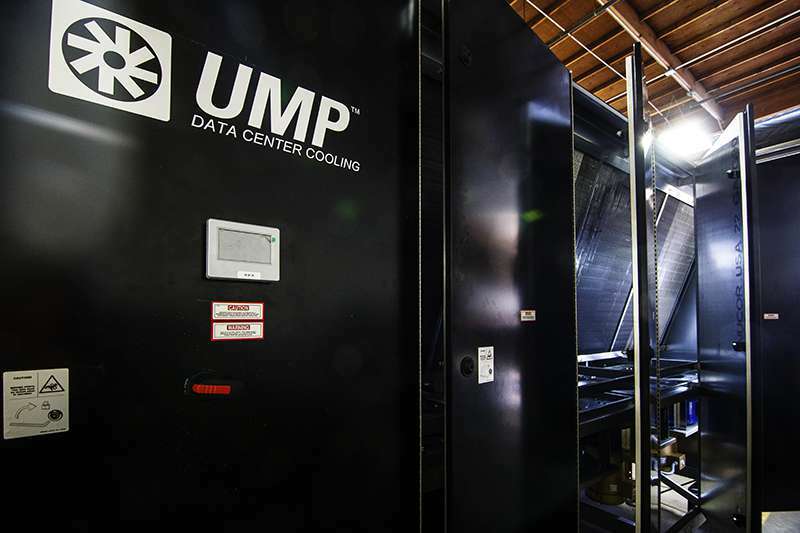 The customization of these units allows for (non-traditional) larger sizes that are especially helpful for colocation companies who are looking to optimize revenue creating white space. 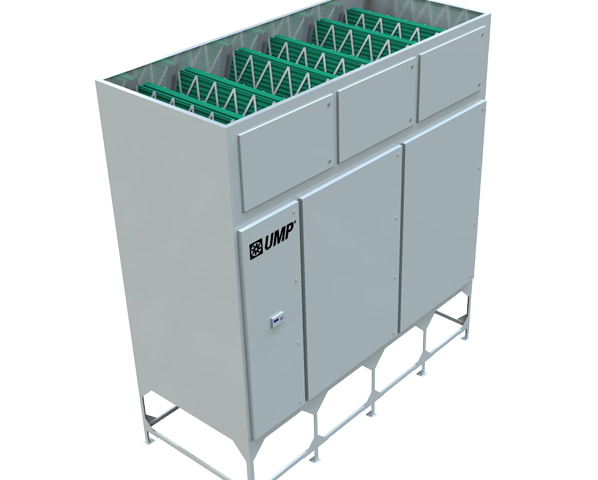 United Metal Products CRAHs can be customized for the specific facility and geographic location and provide a strategic component of an overall energy savings strategy. 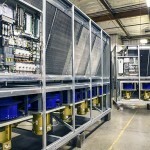 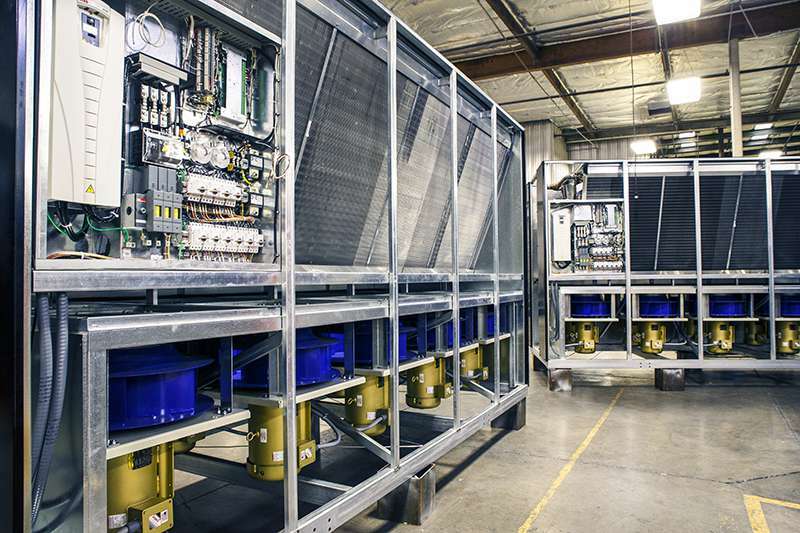 The CRAH, in conjunction with the Adiabatic Hydro Cooler™, is uniquely designed to help data center owners and facility managers save money by reducing energy consumption and raising the supply air temperature to the equipment.